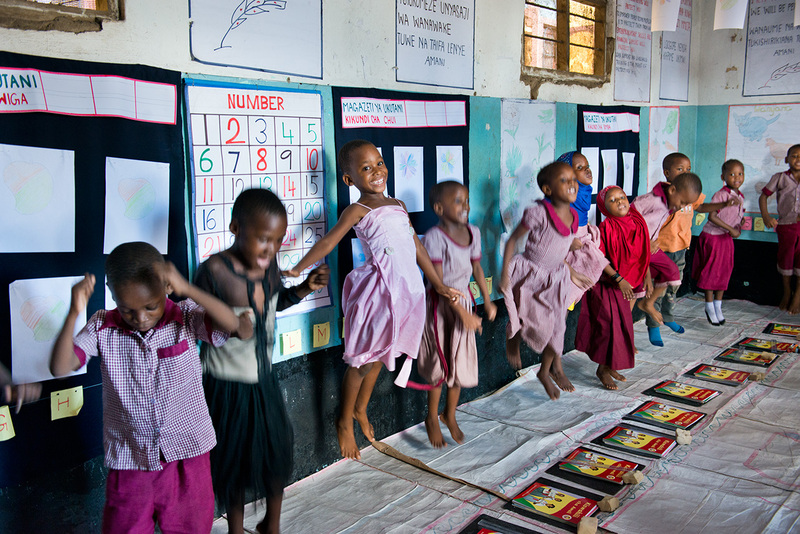 ©Alison Wright/ Children in BRAC's pre-primary education program in Tanzania. Geneva, Switzerland – The 2018 edition of the Top 500 NGOs World represents the sixth edition of the Geneva Rankings. Known as the Ivy League of the nonprofit world, the Top 500 ranks NGOs and social impact organisation in order to showcase the best practices and newest ideas in the sector. The NGOs in this year’s ranking are more influential, more powerful, and more innovative than ever before. With 22 new entrants to the list, this edition reflects the broader evolution of the nonprofit sector as well as the issues faced by global civil society from the local level to the transnational level. In the last ten years, NGOs have moved further and further from their origins as charity businesses and expanded into an increasingly diverse range of activities. Nonprofits are investing in social enterprise, cultivating academic expertise, and finding strategic ways to address urgent development crises around the world. The 2018 edition highlights the evolving values of the sector as a whole, as nonprofits shift away from older strategies of playing to investors and instead focus on producing tangible results. It seems that the impact measurement movement is de facto encouraging the development of ‘system change’ approach and mindset. This is a real game changer for the sector as a whole. Please keep in mind when exploring the rankings that it is based on annual reports and financial statements for 2016, or at least a minimum of six months in 2016. “We live in a time of exponential change,” says Barefoot College’s CEO, Meagan Fallone.